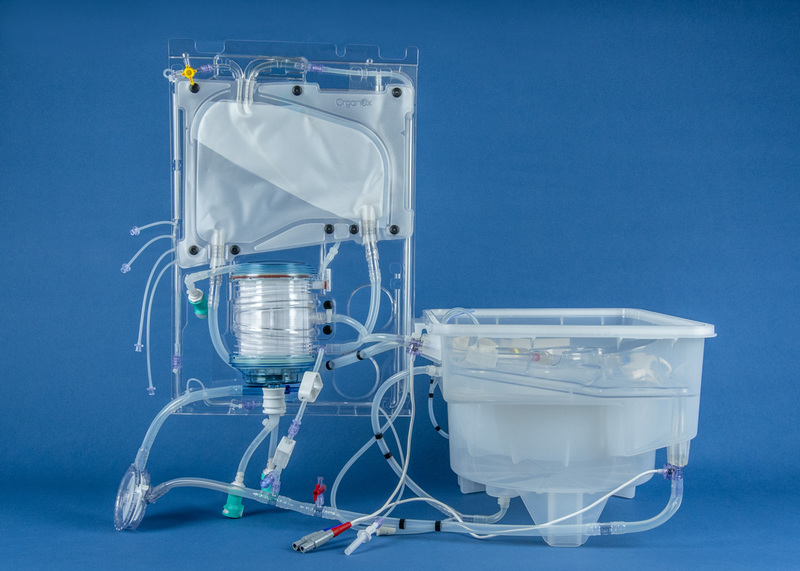 RAUMEDIC produces a complex tubing set that supports the preservation of the OrganOx metra, a new device for liver transplants from the British firm OrganOx Ltd. When used with the OrganOx metra device, the set helps to keep donor livers perfused outside of the body for up to 24 hours. Liver transplantation is a highly successful treatment, but is severely rationed by the shortage of suitable donor organs. Approximately one in five patients died on the UK liver transplant waiting list last year whilst, paradoxically, almost 500 livers from deceased organ donors were not retrieved or transplanted. This was because the condition of many donor organs was such that these were unlikely to work after being preserved in an ice box. Despite many advances in liver transplantation, the method of organ preservation has scarcely changed in 30 years. Whereas the traditional method of organ preservation requires cooling and storage in an ice box, normothermic machine perfusion with the OrganOx metra device maintains the liver at normal body temperature prior to transplantation and actively delivers oxygenated blood, medications and nutrients via the tubing set assembled at RAUMEDIC. This is believed to greatly reduce the tissue injury associated with transplantation. The complex tubing set from RAUMEDIC is an integral part of the metra device. More than 200 components are produced and assembled for the set. Various silicone and PVC tubes, ECC connectors and product-specific molded parts are used. All of the individual parts are manually assembled with great care in the clean room of the RAUMEDIC headquarters in Helmbrechts. This process requires meticulous work since functionality of the device has to be guaranteed for 24 hours. After the assembly period, the sets are packaged and EtO sterilized. As the largest product at RAUMEDIC, the tubing set helps to preserve the function of the donor organ as part of the overall system. “We currently deliver several hundred tubing sets to our customer each year, with an upward trend,” says Axel Wunderlich. 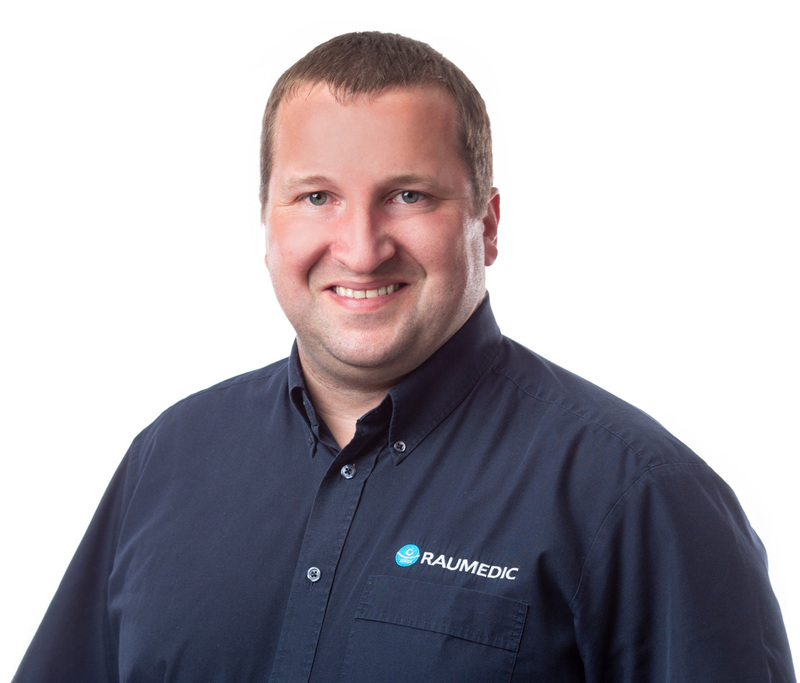 The RAUMEDIC applications engineer has supervised the tubing set project since 2009. OrganOx was still a start-up company at the time. Today, the metra transplant device is saving lives. “We are proud that our company can play a role in this revolutionary technology,” explains the engineer. 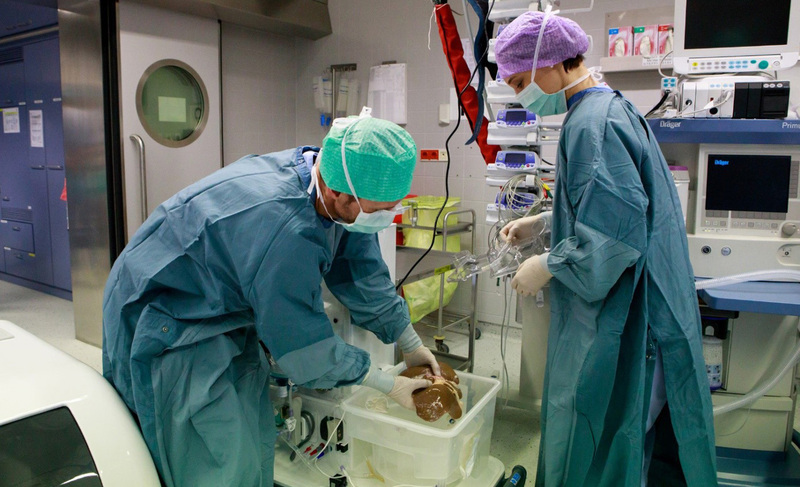 The Innsbruck Transplant Center introduced the innovative device in February 2018, one of the first centers in Europe to do so outside of a clinical study. Liver transplants can be planned in the future, potentially improving operating room logistics. Night-time emergency procedures may soon be a thing of the past. Donor livers from older patients may also be used, now that more extensive organ tests can be performed before the transplant. The worldwide approval process for the innovative transplant device is in progress. The device is CE marked in the EU and a multi-center study is underway in the USA. Do you have questions about this topic? We look forward to your message. Discover more exciting stories on various medical technology topics from RAUMEDIC!